This summer both girls have successfully given up their training wheels! I am glad they finally decided to since bikes are such a great way to improve gross motor skills including balance, spatial orientation, body awareness, and crossing the mid-line. I think a lot of their sudden interest has to do with the fact that we moved to a place with a paved driveway for them to ride on rather then just the sidewalk! 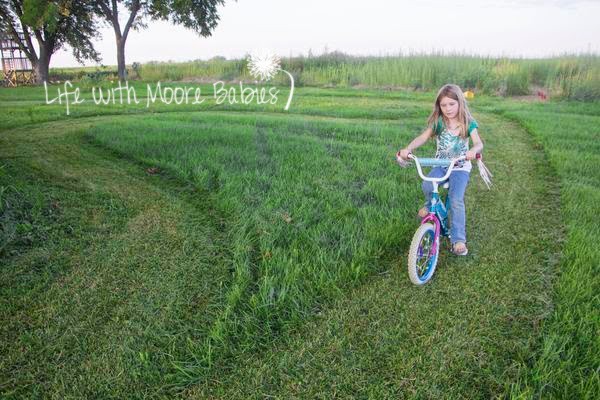 Of course during the learning process they started in the grass; much easier for them to ride slowly and have softer tumbles. Now they both moved to the faster pavement, but of course turning still needed some practice (and braking; why is braking always so hard)! 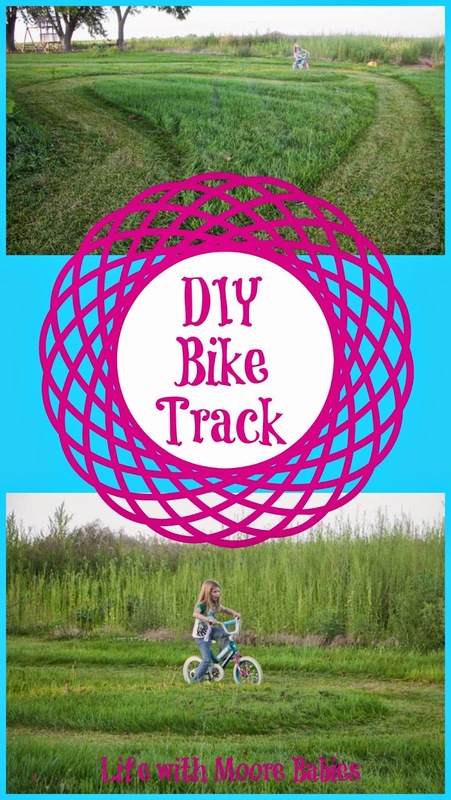 My husband came up with a fun way for them to practice a bit of agility on their bicycles with his DIY Bike Track! So really, I think this was a ploy for him to not have to mow half the yard, but the girls enjoyed it anyhow. He even made 2 difficulty levels! As you can see, all you need is grass that is slightly too long and a mower. Luckily ours is a rider, so it was even easier for him, but a push mower would work too! Then you just mow out a track! 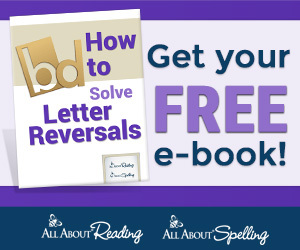 It can go whichever way you want and turn as many (or as few) times as you like. He made a nice big turn for the easy course and then he cut through it with smaller, snakier turns for the more difficult track. 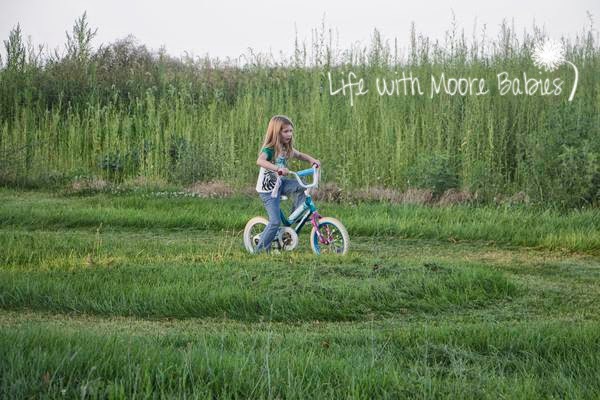 Even though I think his DIY Bike Track stemmed from his lack of motivation to mow, it is a great way to encourage kids to practice their bike skills!